Though the way seems difficult, do not despair, says the LORD. I will make a way for you and open new doors for you. Trust that I will not abandon you and leave you to deal with things on your own. 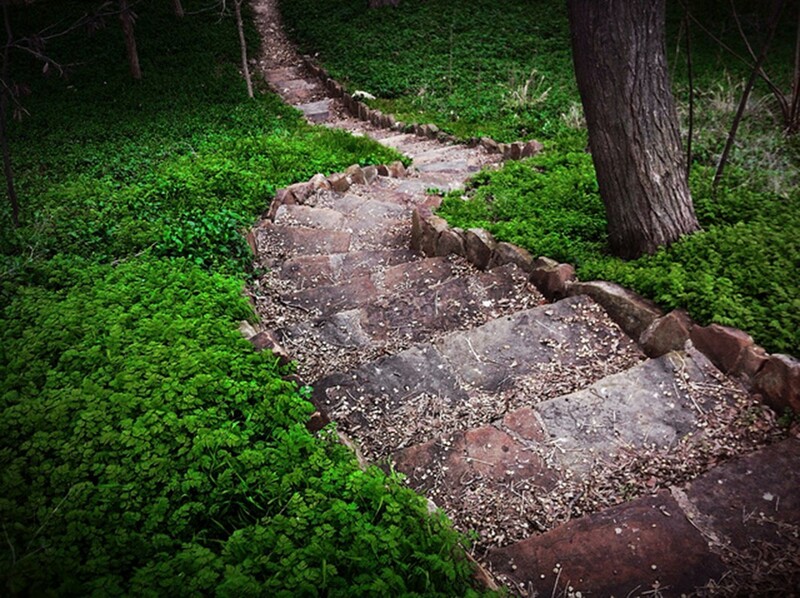 I will always order your steps, one at a time, and enlighten the path ahead of you. You will never need to frustrate yourself, as you entrust your total care to me, says the LORD. I Am not the One who brings you confusion, says the LORD. For I Am way ahead of you, preparing the way. It is already done. I will clear the path ahead, and make it straight for you, so that you are not going in circles or working your way through a maze. It is the enemy that is endeavoring to side-track you, distract you, and cause you to look to the left and the right. Just keep pressing forward, and do not even look back. For I am your rear guard, and I will also go before you and bring you into your personal promised land, safely, securely and on time, says the LORD. Amen I receive the word! Amen and thank you Lord! You read the cry of my heart!